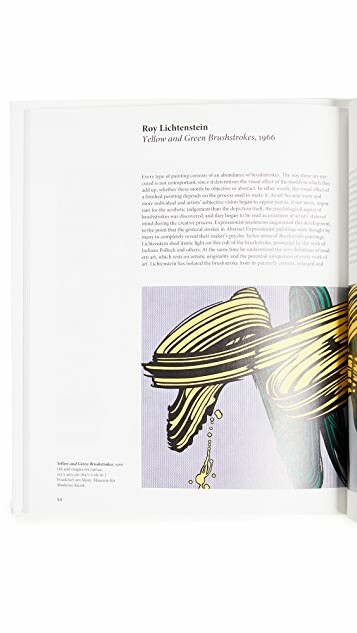 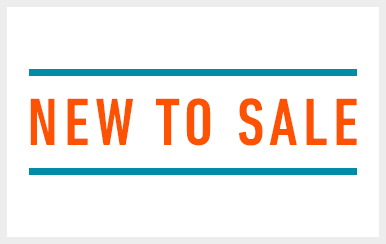 Taschen’s Basic Art series features an important art movement, covering its cultural and historical importance with a concise summary and accompanying illustrations. 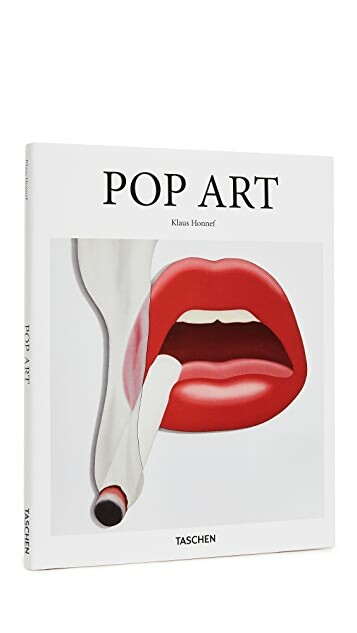 Peaking in the 1960s, Pop Art began as a revolt against mainstream approaches to art and culture and evolved into a wholesale interrogation of modern society, consumer culture, the role of the artist, and of what constituted an artwork. 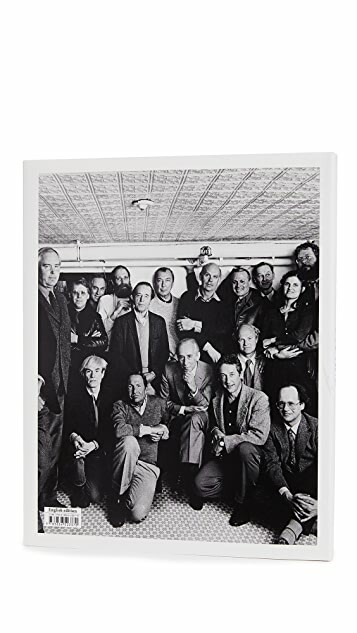 With featured artists including Andy Warhol, Allan Jones, Ed Ruscha, Robert Indiana, Jasper Johns, Robert Rauschenberg, and Roy Lichtenstein, this book introduces the full reach and influence of a defining modernist movement.